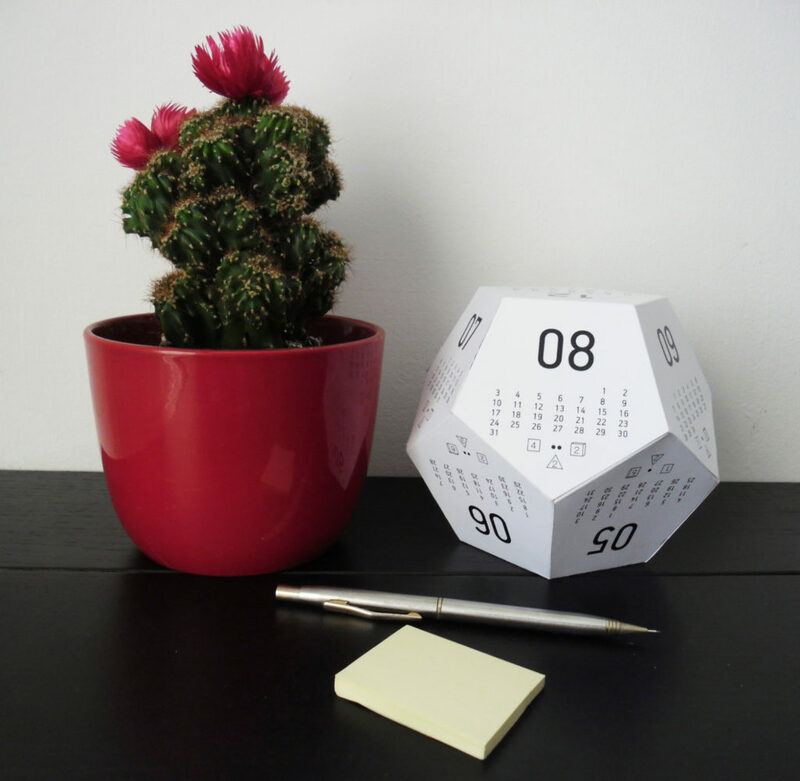 A few years ago, we did a round up of calendars from independent, modern designers in our calendar*ific post. 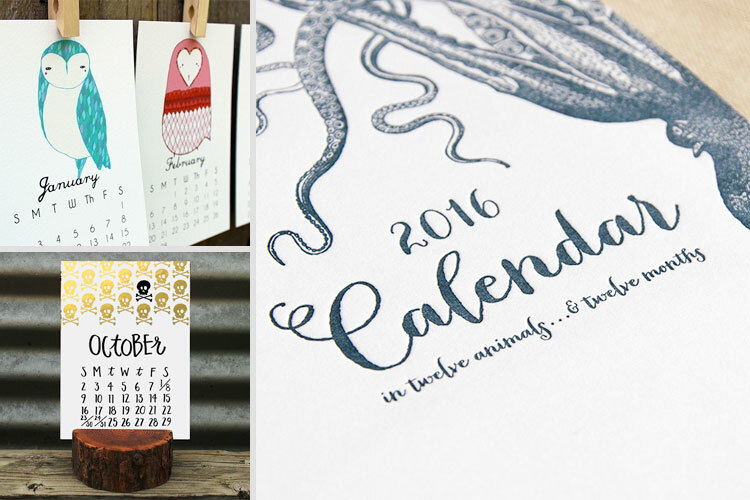 Looking back on those designs, which still are beautifully modern, has inspired us to do a repeat round up for 2016. 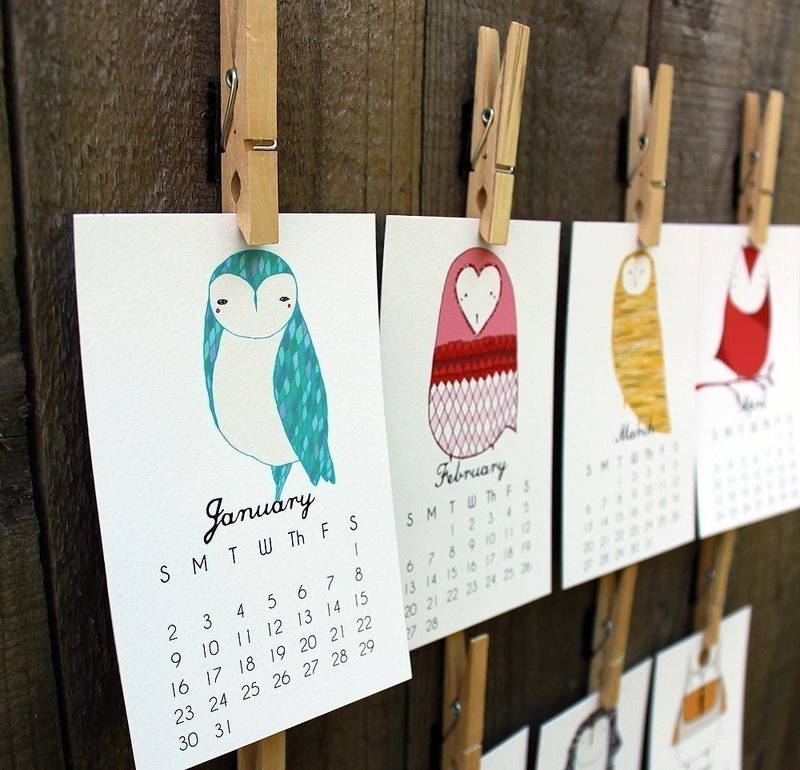 This year, independent artists and designers continue to produce calendars that, while practical, are almost like little works of art in their own right. 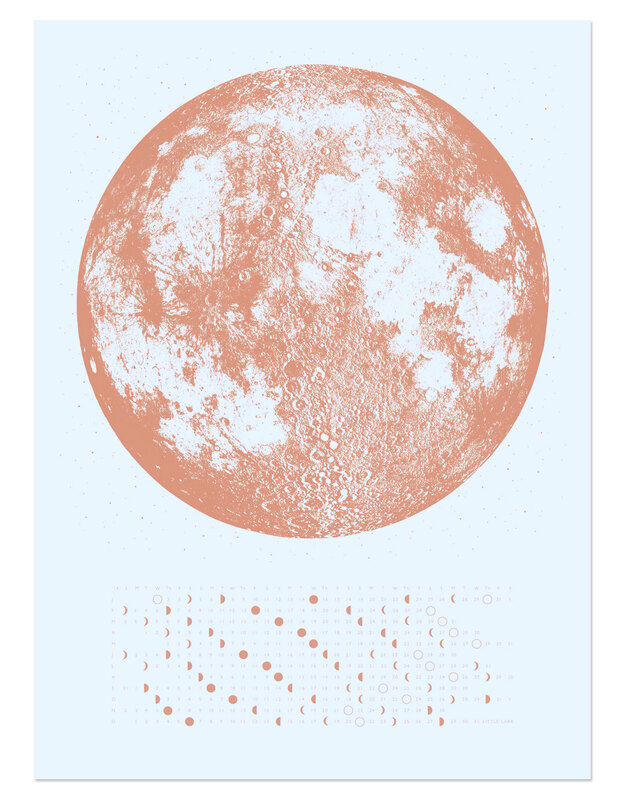 This is no better encapsulated than in the work of artist, Jen Collins, whose “Luna Calendar” is currently available to order through Tiny Showcase (an art website that produces limited edition art prints from emerging artists). 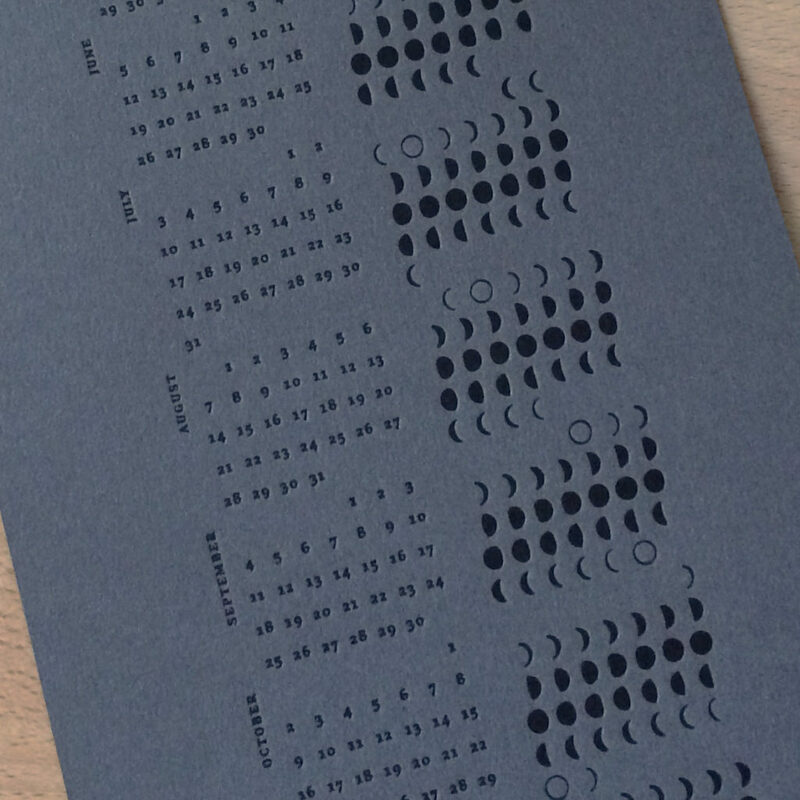 We love the artistry and design of Collins’ tropical-themed, naïve styled calendar, which shows all 366 (yes, it’s a leap year) moon phases for 2016. 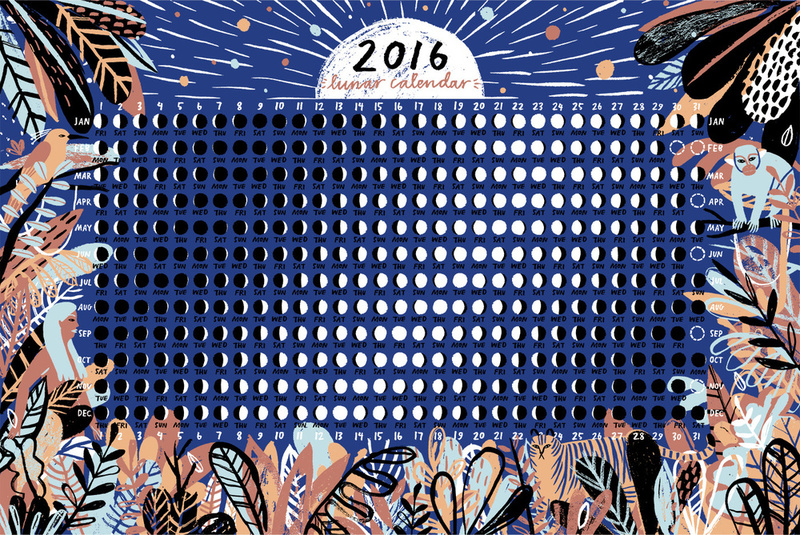 While Collins’ calendar is the first we feature, it will not be the last. 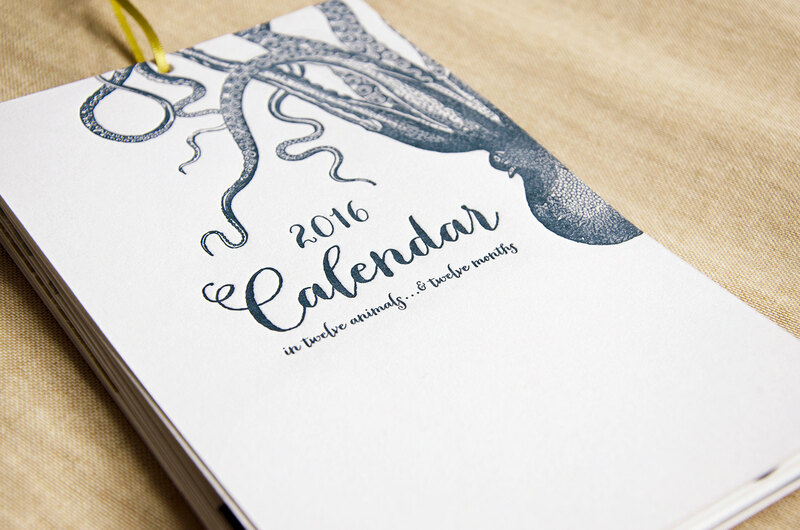 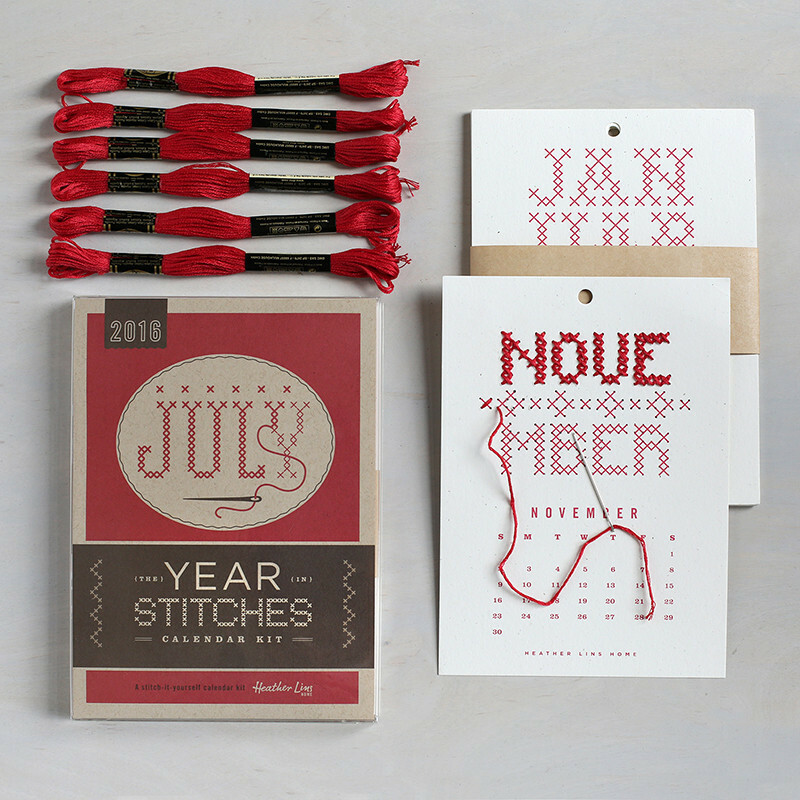 Over the next couple of weeks we’ll be adding more calendars from independent designers. 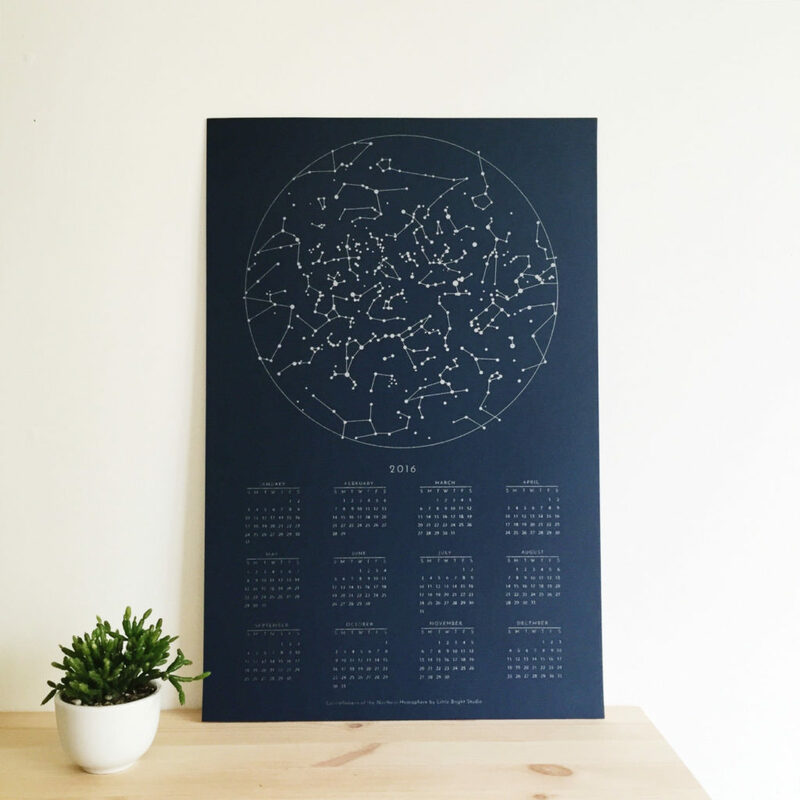 (We had to post this early while the limited edition of Jen Collins’ “Luna Calendar” is still available.) 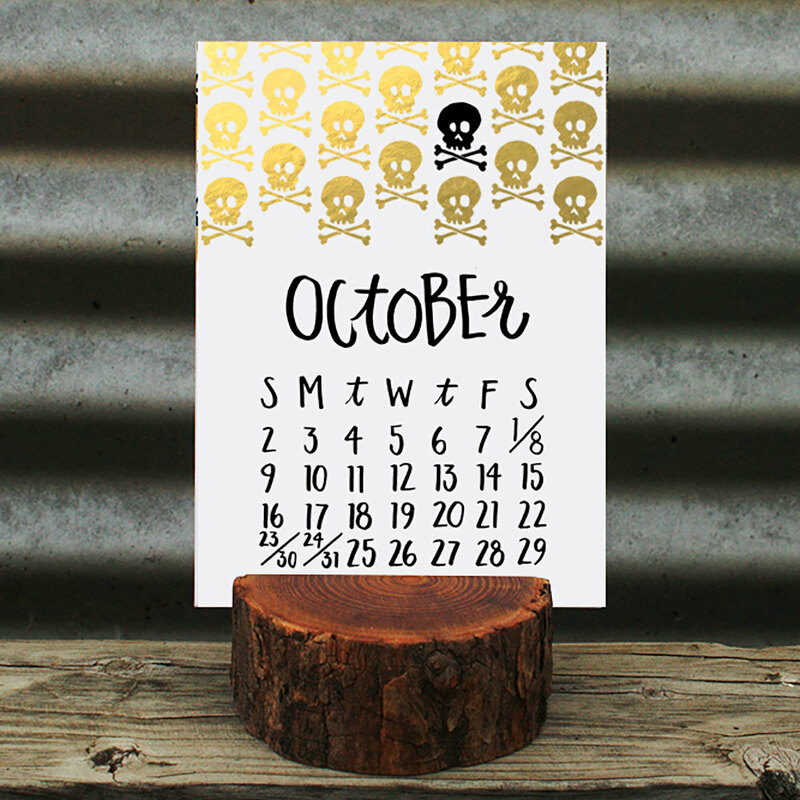 In the meantime, take a look at our previous post, calendar*ific, for a preview of what’s to come.